Join Our Lady of Czestochowa Youth Group! Experience heartfelt worship, good friends and a refreshing look into God’s Word in a comfortable, casual setting.Our group is dedicated to fostering positive relationships to encourage personal growth. 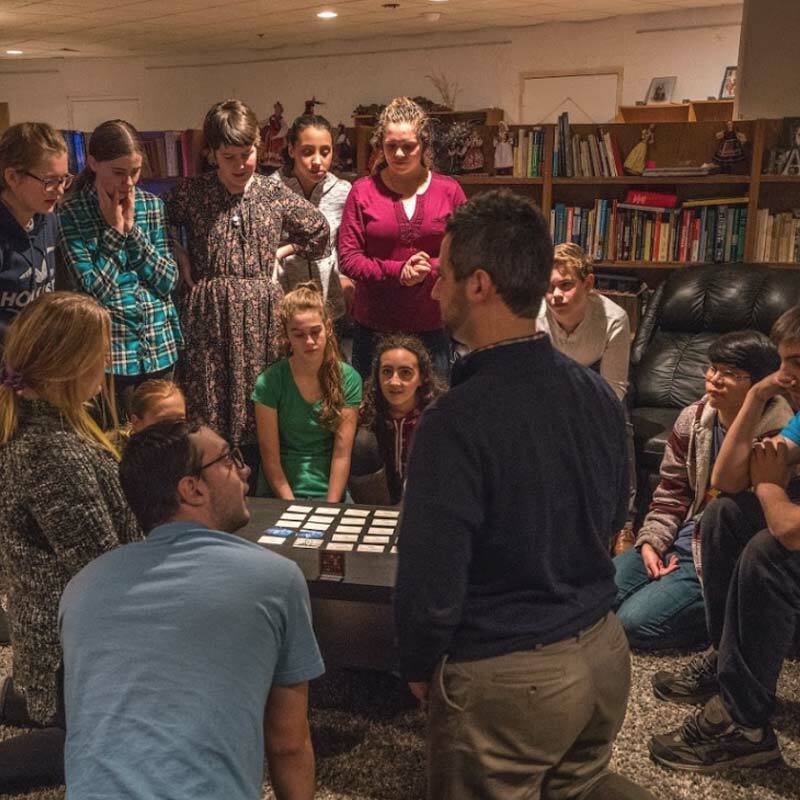 Our group of like-minded young Catholics, aged 13-18, gather at the Shrine twice a month. We explore God’s Word while connecting with each other, forming deep genuine relationships.